Home » life » After her husband died, she was cleaning out his things. The letter she found changed her life. After her husband died, she was cleaning out his things. 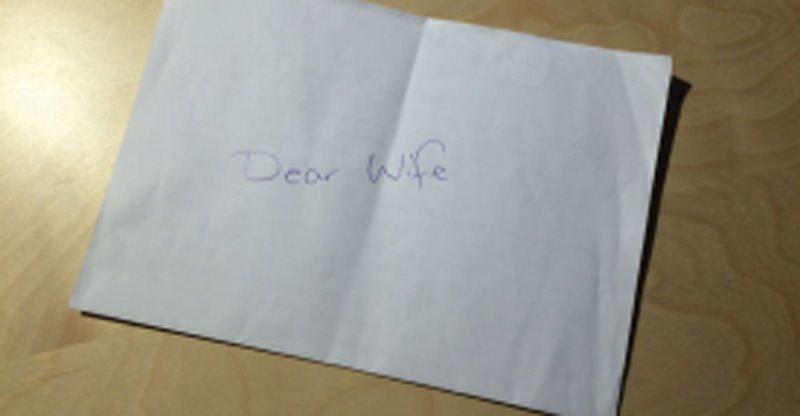 The letter she found changed her life. When was the last time you sat down to write someone a letter? Many of you may say that you use email, or that you just don’t have anyone to write to. 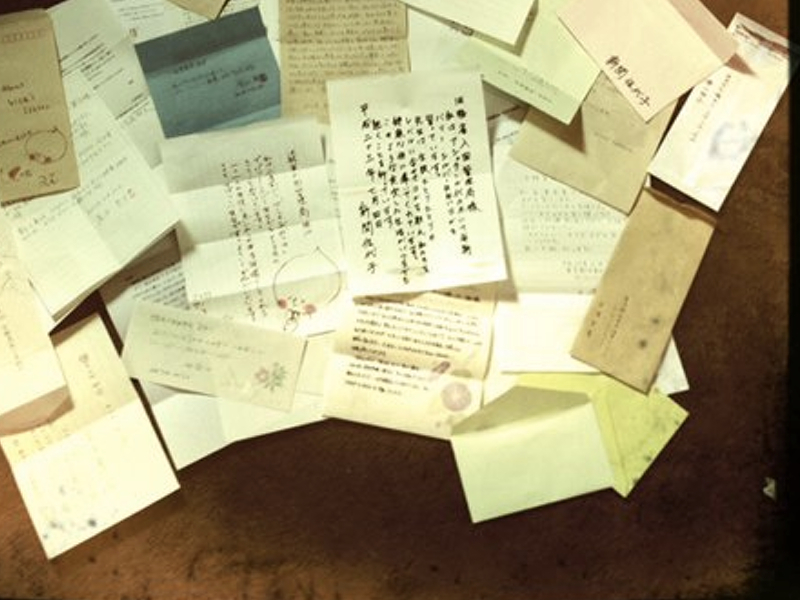 Did you know that, even in today's society, there is a post office in Japan that still receives a bunch of letters every day? 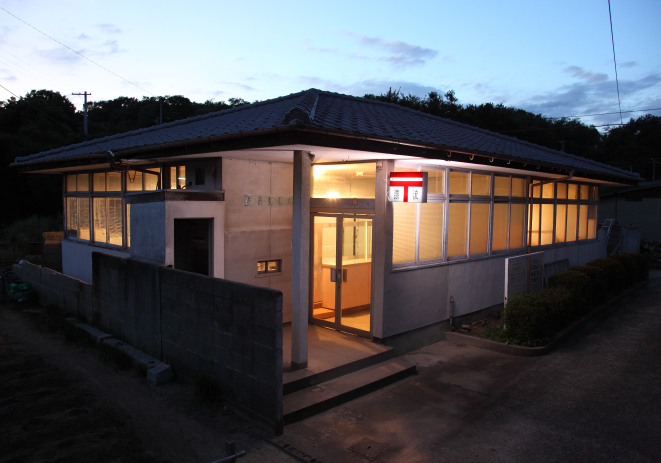 On Awashima Island in the Seto Inland Sea, a new post office opened its doors in October 2013. Since then, this post office has attracted many people from all around the country and beyond. People visit the post office to leave the letters that they have written. All the letters have one thing in common: Their destination is “unknown” - the letters are written to a deceased family member, an unborn child, a lost pet, the first lover, your future self, or to anyone you wish, whose address you no longer have. Visitors are also allowed to read the letters written by other people. The post office has become a quiet attraction on the island as a place where you can get a glimpse into other people’s lives and their deepest emotions. It is perhaps the fact that these letters are written knowing that they will never reach anyone, that allows people to be more free and honest with their words. Perhaps this is also why these letters strike that tender chord in the hearts of those that read them. How is soccer going? Have you made it to the World Cup? Have you also manage to go to a sushi restaurant without a conveyer belt? Make sure to take dad and mom with you sometimes. Dad will surely order the cheapest from the menu, so you will need to order the expensive sushi for him. After you left so suddenly I have been crying every day. I noticed that you have done all the paper work, so that I wouldn’t have to worry. I put my hands together in front of the alter and cry. In your belongings I found a letter; a love letter addressed to me, written inside one big notebook with ink. I was truly happy to find it again after 65 years, and I cried all over again. I am happy to know that your feelings had never changed and I will be thankful if we are able to meet again in the next life. I keep your notebook wrapped in a purple cloth in my bed. I wanted to marry you. I wanted to be your wife and create a life with you. But I couldn’t be married into your family. We were forced apart, and I cried and I cried. But I continued my life and although it’s been 30 years since then, I still can’t forget you. I love you. We will never meet again. But my feelings for you will never change and will be kept some place deep inside my heart. Sister, its been 19 years since you went to heaven. I’m turning 28 this year. Dad and mom are also doing well. It wasn’t so easy to accept your death. But, you know? Dad and mom were really strong. They just looked straight ahead, and kept on going. I am here now, because of how my parents were. I’m very happy with my life. I will keep living life to the full, just as you may have wanted to, and I will be a good daughter. So make sure to watch over me. When, in a few decades, I go where you are, please hug me tight. I love you. Where are you? Will you be arriving some time soon? We are so looking forward to the day we meet. When we have you, we will work together in nourishing you and will treasure you. When you are born, we want to play with you and travel with you. There are so many things that we would like to do with you. A lot of fun things are waiting for you, so hurry and come to us. MISSING POST OFFICE is an art project. It was created by the artist, Saya Kubota, for the Setouchi International Art Festival. The building she used is the the former post office on the Island. Here, the letters are collected in a “Missing PO Box” while waiting delivery to an unknown destination. Due to its popularity, what began as a temporary project has now become a semi-permanent exhibition that continues to open irregularly. 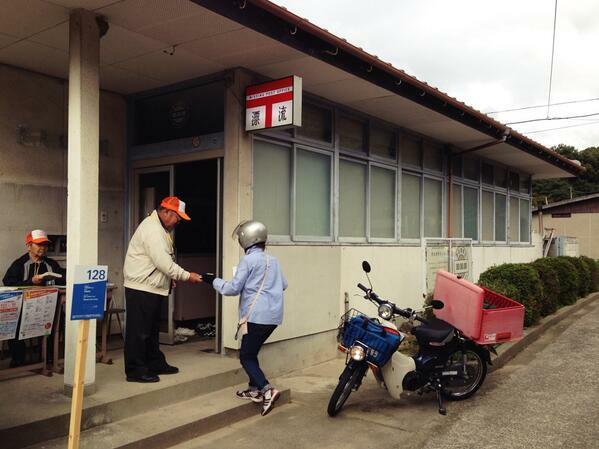 Katujisa Nakata, who had worked in the real Awashima post office for 45 years, now works there as the director. Many people have thoughts and feelings that they wish to share with someone, who no longer can be reached. This special post office acts as an outlet for such emotions. The project became a book in summer this year, and in Autumn, its second branch opened in the UK. If you found this project interesting, share this story with your friends! Letters can also be written off-site, and be sent to the Missing Post Office via regular post. Do you have someone that you wish you could to write to? Perhaps this post office could help you sort out,or find a closure to your feelings about something or someone you no longer know how to reach.